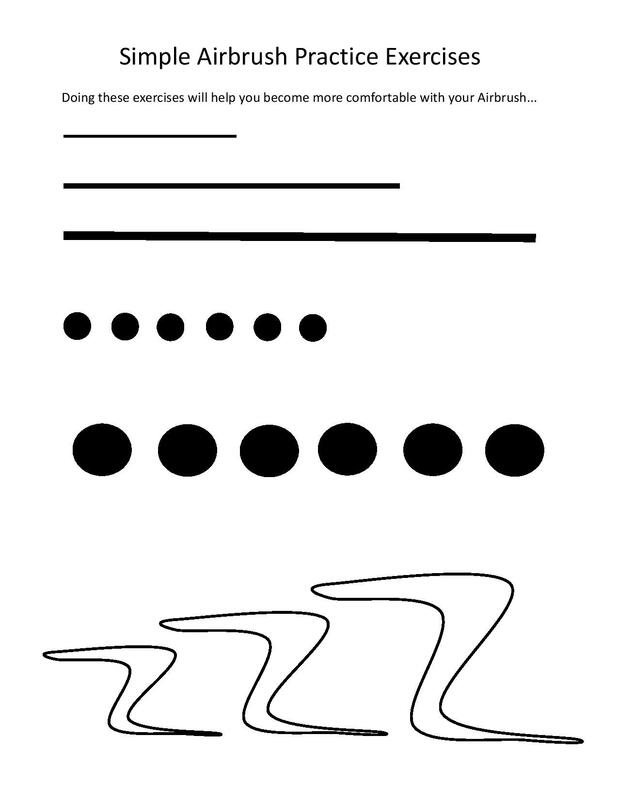 Interested in airbrushing but don’t know where to start? 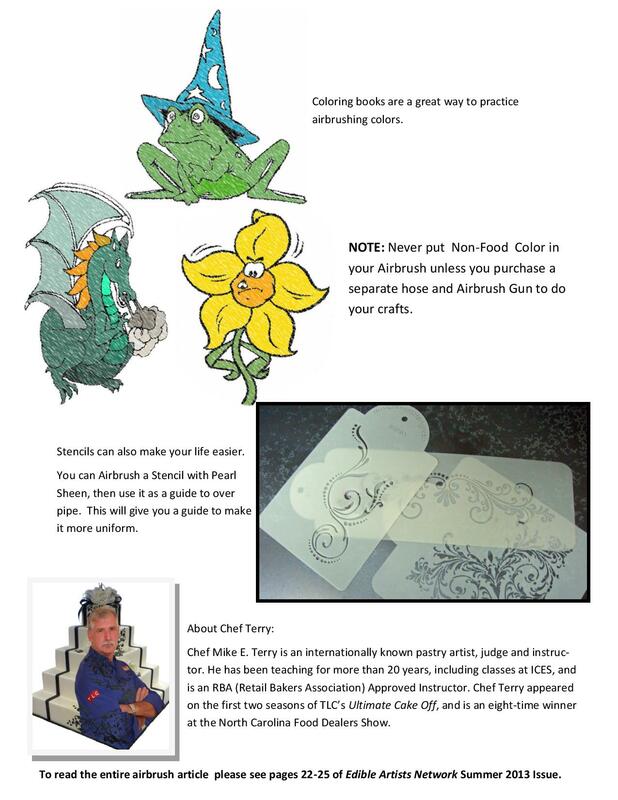 Respected industry professional Chef Mike E. Terry provides his advice and success-proven insight on choosing an airbrush and more in this quick Q&A designed to get you off on the right foot. 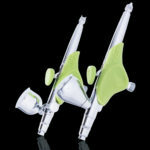 Q: How do I pick the right Airbrush System? 1. 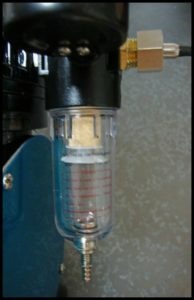 An airflow or pressure regulator. This allows you to turn your air pressure up or down like the volume on your radio. Use higher pressure when airbrushing large projects or large areas, as well as when using Petal Dust suspended in alcohol or sheen colors, as they tend to be just a little bit thicker and need more air pressure. Use lighter pressure when airbrushing smaller areas, and on softer icings or whipped toppings. 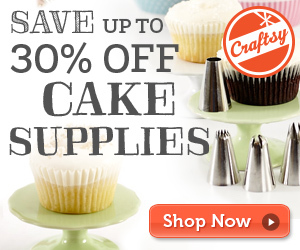 You never want to blow holes in your fondant or icings. 2. A moisture trap. This pulls all the moisture out of the air so water droplets don’t end up in your airbrush hose, which can cause big problems. 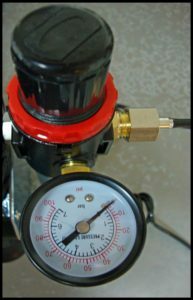 Remember, the compressor compresses the air in the room and forces it through the hose to the airbrush gun – moisture and all. Unless you live in the desert and have absolutely no moisture in the air, a moisture trap is really important. If you don’t have a moisture trap and water builds up in your hose, it will work its way through the hose to the airbrush gun, where it will cause your gun to spit the water and color onto your project — not good! Q: What else should one look for? A: Make sure the compressor has enough air pressure, and make sure it isn’t so noisy that it will drive you crazy after hours of work. Know what you’re buying and from whom. 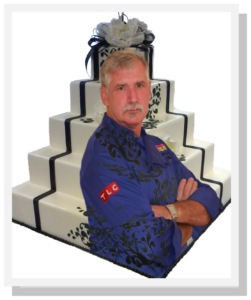 Buy from a company that makes airbrush systems for cakes, and buy a professional system built to last as long as you plan to do cakes. Make sure you buy from a company you can trust so that if something goes wrong, you can call them and they can help you solve your problem. Look into the support they offer before you buy, and make sure the company offers a warranty and has an address in the USA to ship to for repair should you ever need it. 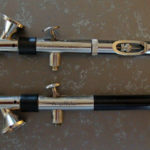 Q: How long should a good airbrush last? A: A good, professional airbrush system should last many, many years. Take care of it and it will make you a lot of money and save you a lot of time. Q: Can you recommend any airbrush systems in particular? A: I endorse these these systems, which are made by Badger Air-Brush here in the USA: the Americolor Professional System, the Americolor Student System (it’s great too, but has no moisture trap) and the Special Edition Mike E. Terry MT360PRO. I had a say in how these systems went together, and they have the best features in the industry. They’re priced to be affordable, and each carries a lifetime labor warranty. I’ve used them all for many trouble-free years. Q: Are all airbrush colors created equal? A: No, so choose wisely and remember, just because you pay more for a color, it doesn’t make it better. My color of choice is, of course, Amerimist by Americolor. You can mix colors in your airbrush by adding drops of different colors into your color cup and placing your finger over the needle/crown end, gently pulling back on the trigger and allowing the colors to bubble in the cup, which mixes them together. Q: Can I use Petal Dust in my airbrush? A: Yes, you can mix the Petal Dust into Everclear or vodka. Make sure to clean your airbrush well after using Petal Dust. My choice in Petal Dust is from The Sugar Art. Their Sterling colors are shimmers, and their Elite colors are flat colors, and either can be used. The first reason I started using Petal Dust from The Sugar Art is because it’s super fine and that’s very important when suspending it in Everclear. 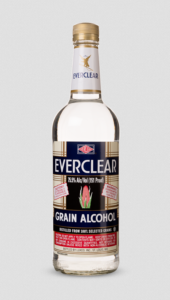 Everclear dries the fastest and cleanest of all the alcohols, but you also can use vodka. The best way to mix the two is to use one of the glass jars and a fastblast cap. This allows you to mix the color and alcohol, and spray it before it separates. Q: What icings can I airbrush on? A: Fondant, chocolate fondant, gumpaste, buttercream icings, non-dairy icings, whipped cream and icing sheets. Q: What is the best way to thoroughly clean an airbrush? 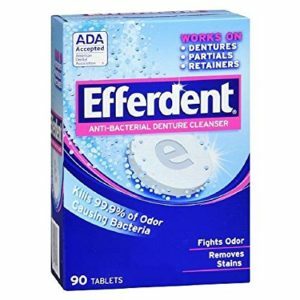 A: Place hot water in a dish and add two Efferdent tablets. Take the gun off the air hose and take the crown off the gun. Pull the needle back 1/2 inch and place it in the Efferdent water. As soon as the Efferdent quits bubbling, remove the airbrush, rinse well and put it back together. Don’t leave in the Efferdent too long or it can burn the finish on your airbrush. 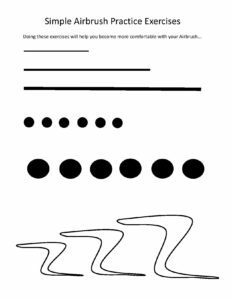 Another note: it’s always a good idea to use a gripper mat under your airbrush, as the mat will help keep it secure on your work table and protect your investment. 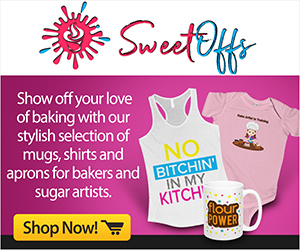 Chef Mike E. Terry is an internationally known pastry artist, judge and instructor. He has been teaching for more than 20 years, including classes at ICES, and is an RBA (Retail Bakers Association) Approved Instructor. 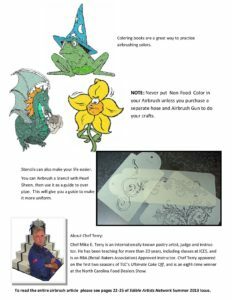 Chef Terry appeared on the first two seasons of TLC’s Ultimate Cake Off, and is an eight-time winner at the North Carolina Food Dealers Show. 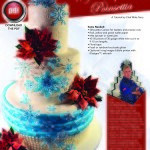 Please visit Mike at www.bakerypros.com or contact him at bakerypros@aol.com.